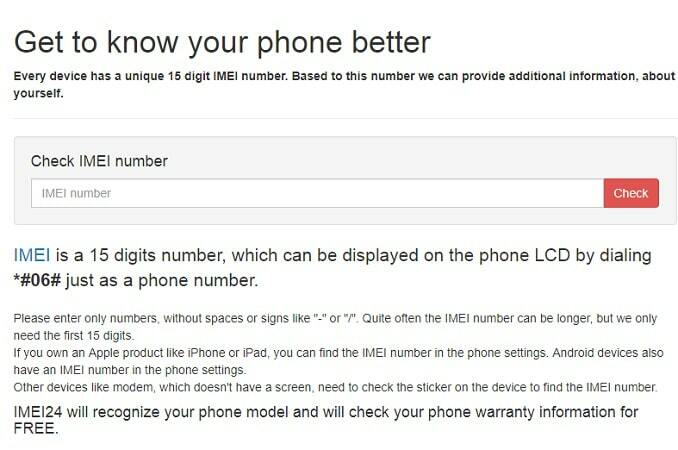 IMEI is a unique number is in use for identification in every mobile handset. 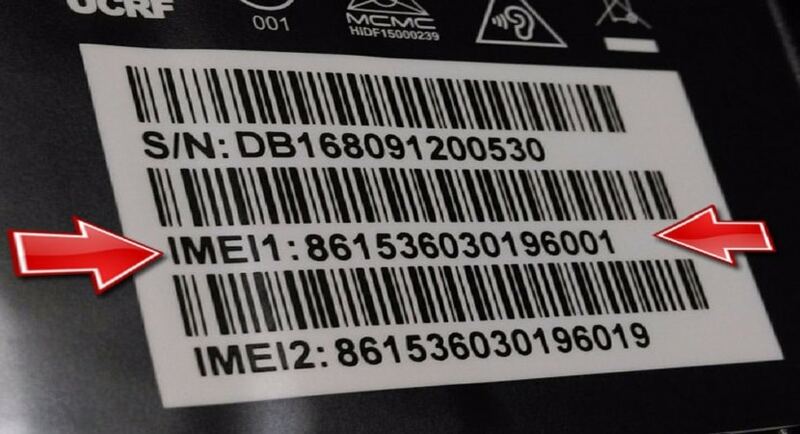 This IMEI number can usually be in print on the box in which the phone came, or inside the battery compartment of the phone. Or else you can quickly check the IMEI of the mobile phone by dialing *#06# and the number will display on the screen. 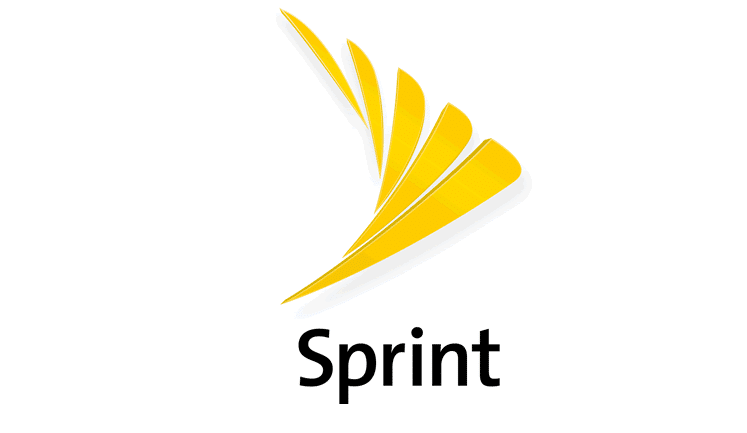 This post is about AT&T IMEI Checker that you can use online. An IMEI number is in use by a service provider to identify a valid mobile device. Since the service provider can read the IMEI number of the phone, it can be in use to determine a stolen phone. If the IMEI number of a stolen phone is in a complaint, then the phone can be in blacklist. A blacklist phone can be denied from accessing the network even if the sim card of the phone changes. 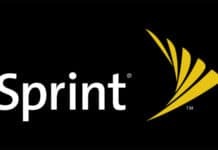 There are several other IMEI checker tools available too for different networks such as Sprint, MetroPCS, Apple & many more. So whenever you are buying a used phone, make sure to check the IMEI number on the phone so that you can know whether it is in blacklist or not. Claimed to be based on the most extensive TAC database in the whole world, IMEI info offers free and easy to use IMEI lookup function. 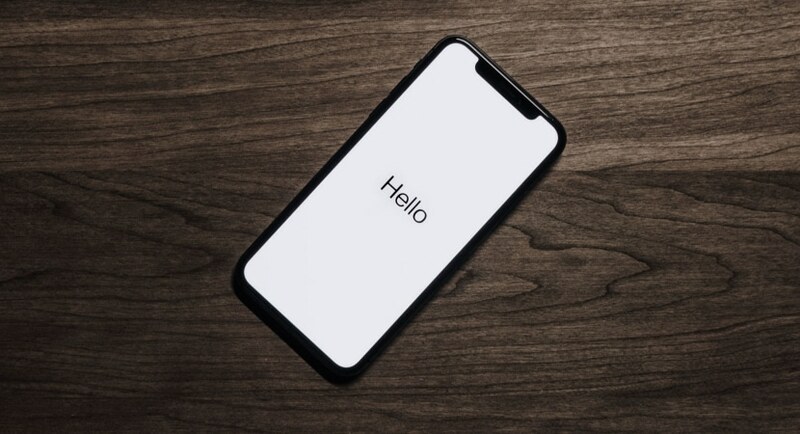 Using this function, you can get a number of information such as the network and original country of your device, warranty information, carrier information, device specifications etc. They also have specially designed services such as blacklist status, seller information, sim lock status, carrier check etc. 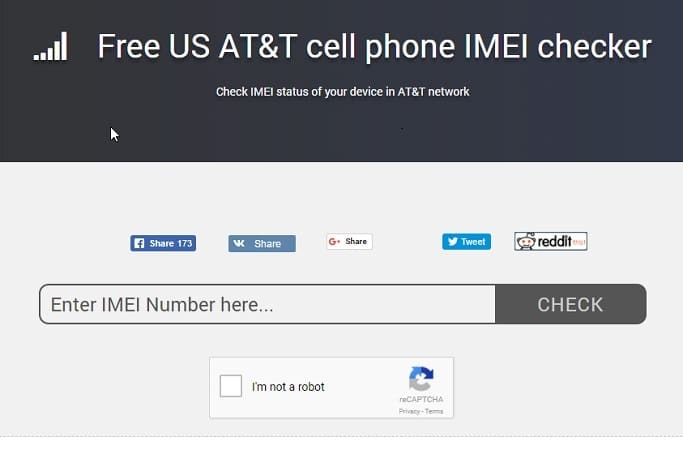 This is one of the best AT&T IMEI checker tools that you’ll find on the internet. This is a free AT&T IMEI checker tool that can be used to verify the status of your mobile device to be checked. IMEIPro also checks whether the device has been reported as lost or stolen. This makes sure that the device you are buying is safe and not involved in any fraudulent activity. This tool also helps you to check whether your cell phone is still under the AT&T contract. 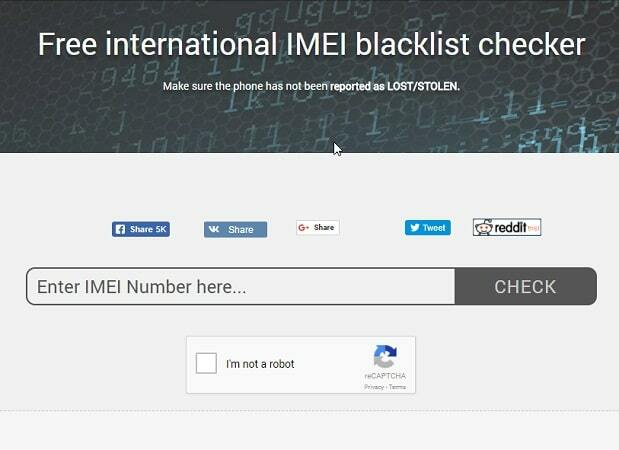 This is an international free IMEI blacklist checker. IMEI Pro tool helps you to check whether the device has been reported lost or stolen anywhere in the world. The service claims to have 99.9% accuracy and supports all countries and mobile operators. 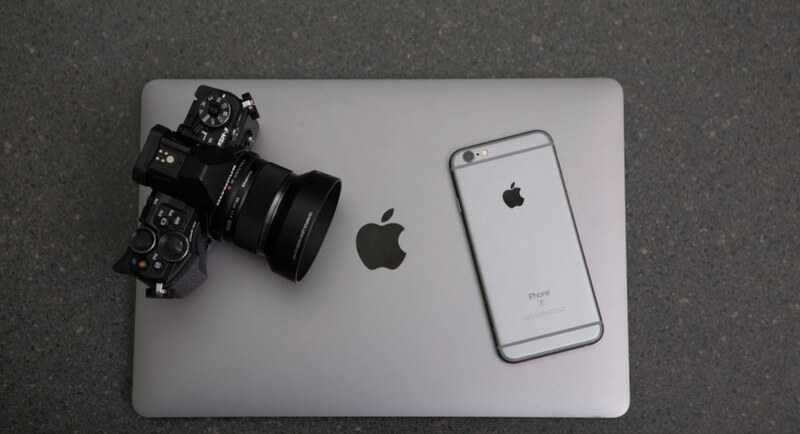 This tools also support manufacturers like Apple, Samsung, HTC etc. What better way to check your AT&T IMEI number than to use the AT&T IMEI number than t use the AT&T official website itself. Free and easy to use, the AT&T IMEI checker also provides step by step instructions on how to find the IMEI number on your device. 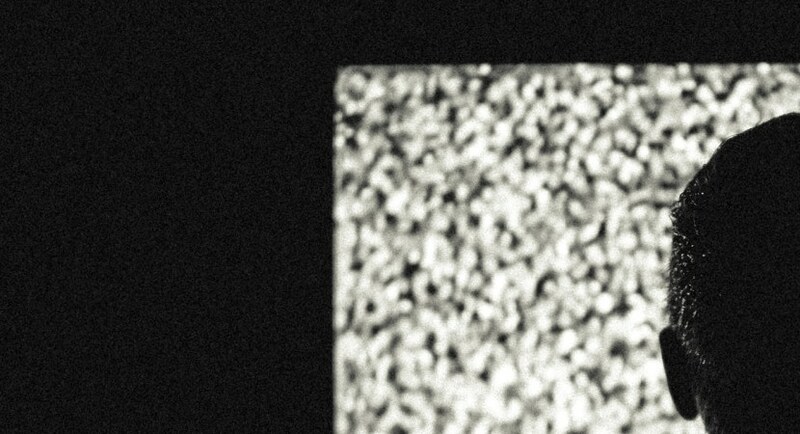 The objective of this website is to check whether your device will work on the AT&T network. A free IMEI and ESN checker used to check whether the device you are searching is stolen or lost. This website checks ESN of the mobile device and determines if it is clean or bad to buy. Check ESN Free helps you in purchasing a used phone as it is essential to know that the device you wish to purchase is a clean one. 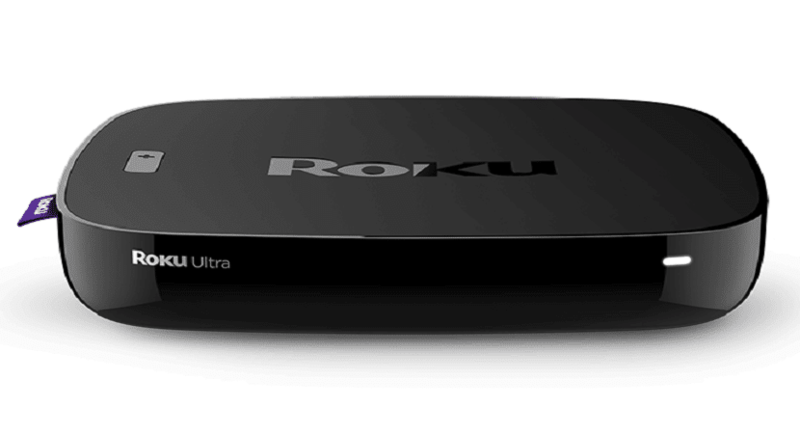 This service supports by almost all major devices and networks. Therefore it is sure to be available for AT&T. 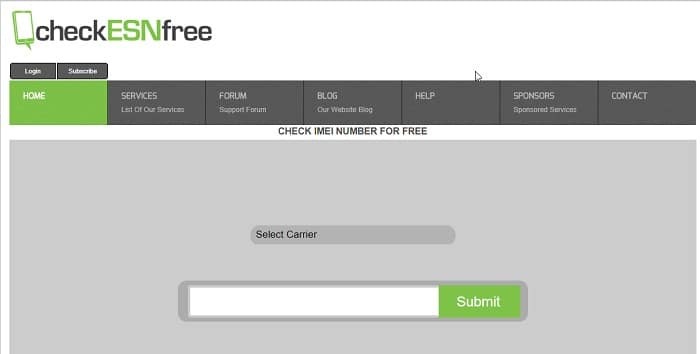 This free and easy to use IMEI checker tool will help you to find additional information about your mobile device. 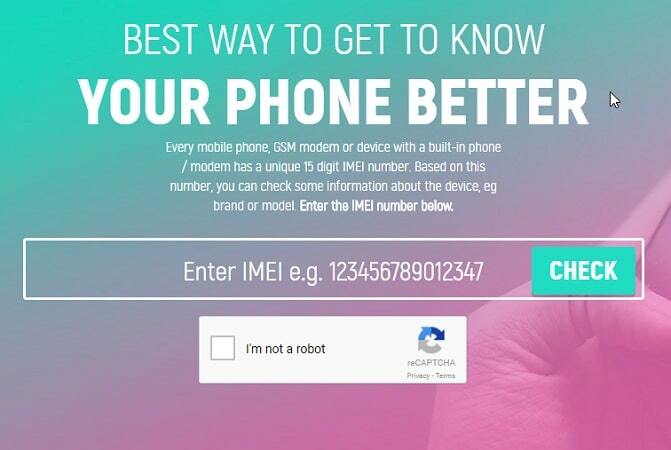 IMEI 24 will recognize the phone model and also check the warranty information on your phone just with the help of your IMEI Number. A real-time lookup service that can provide access to one of the world’s most comprehensive and direct source of IMEI data. IMEI.org also helps you to check the blacklist status which will reduce risk and loss when buying a used mobile phone. This website will help you to quickly check the warranty status of almost all popular manufacturers and networks. Using this online blacklist status checker, you can check whether the your device is lost or whether any GSM carrier blocks it. An international IMEI checker tool. 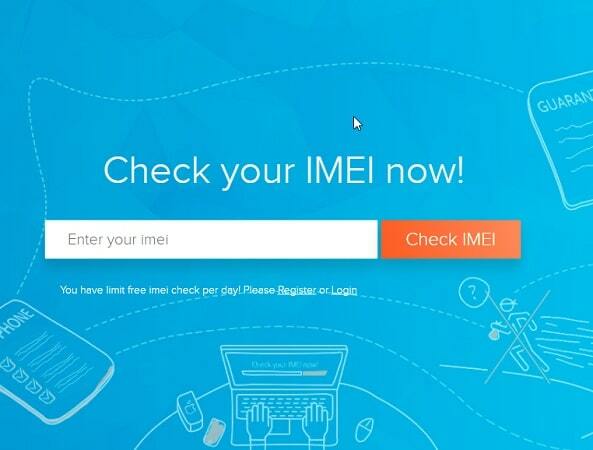 This IMEI checker allows you to check all details regarding your IMEI number online. IMEI Changer is fast and very easy to use. Another valuable service that this IMEI checker tool features. 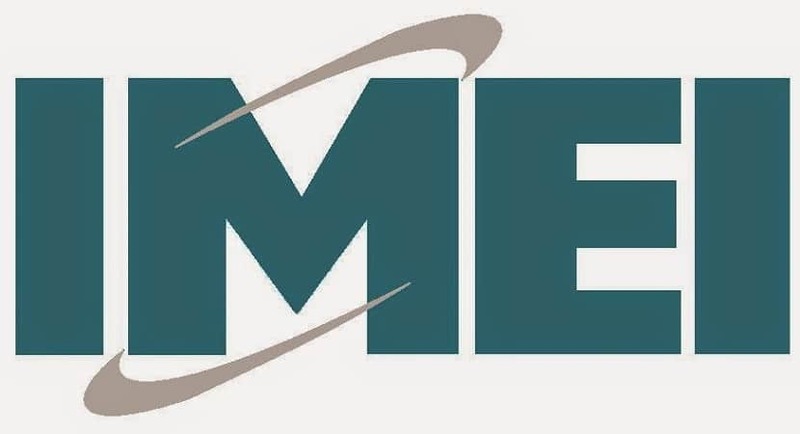 It is that you can change your blacklisted IMEI number using this tool. Getorchard is a used phone shopping website that also has the function of an online based IMEI checker software. This software helps users to check whether their IMEI number is in Blacklist or not. 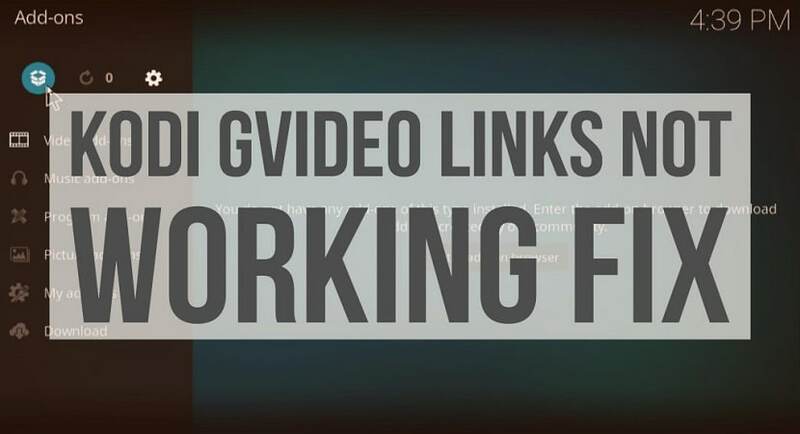 The site is free and easy to use. It also provides step by step instructions on how to find the IMEI number if you do not know it. This AT&T IMEI checker also has options such as unlocking and even reselling your mobile device. IMEI Data is also an online based tool that can check whether your device is on a blacklist. This tool will provide you with all the necessary information just with the help of your IMEI number. It is also effortless and fast service, but it only offers this particular service on this website. An IMEI checker tool can provide you with a wide range of useful information. Be sure to use this information, especially if you are planning to buy a used phone. Since these AT&T IMEI Checker tools can surely tell whether the device is reported as stolen or lost anywhere in the world. Use these tools and buy safe, avoid loss and be secure about the mobile device you are about to purchase. Gaming Mouse vs Regular Mouse: What is Better for You?